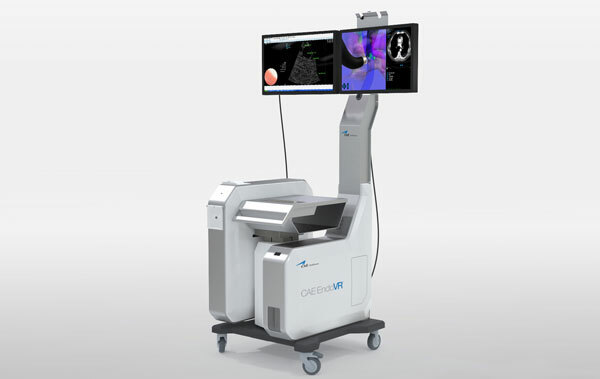 The EndoVR is a new generation of interventional simulation where virtual reality, haptics, and real patient cases push the limits of medical simulation. 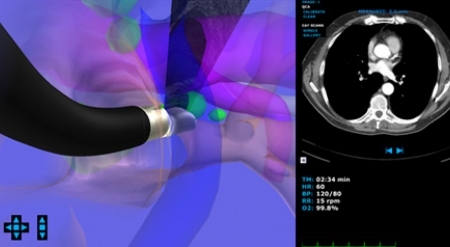 Designed for better performance with a state-of-the-art user interface, the EndoVR is easier to configure and use. 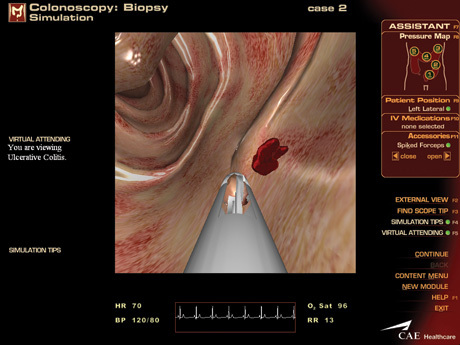 Learners interact with cutting-edge graphics, while instructors enjoy the enhanced ability to quickly build and access endoscopic training curriculum. 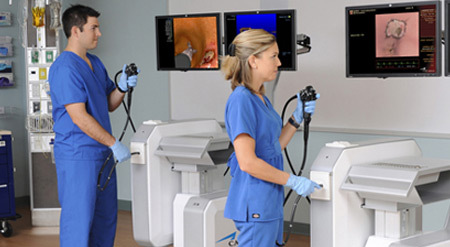 Supporting three learning environments in an all-in-one platform, including basic to advanced bronchoscopic, upper gastrointestinal tract (GI) and endoscopy training procedures, the EndoVR offers learners realistic exposure to a comprehensive set of anatomies and pathologies, resulting in greater confidence and comfort in endoscopic exam techniques. 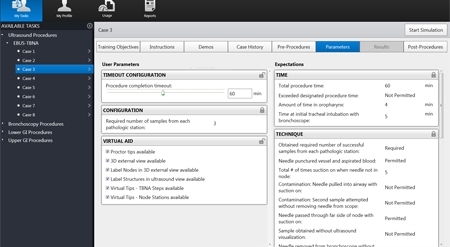 In the operating room, charges are made by the minute. 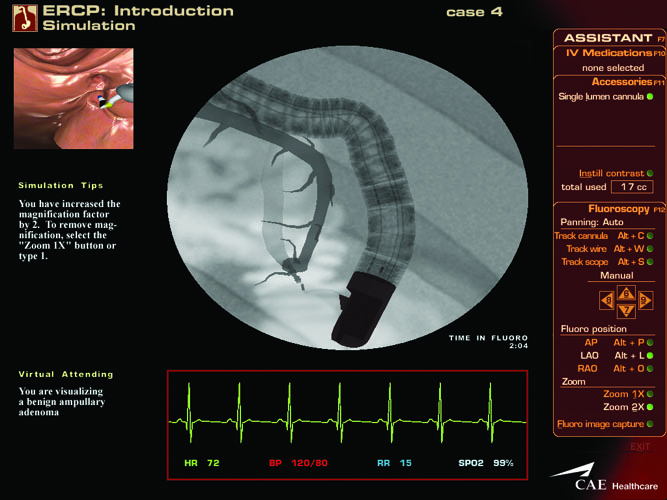 The repetition provided by the simulators can reduce time in the OR. 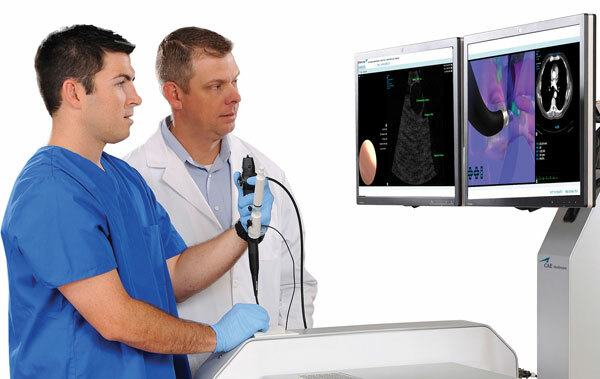 This translates to cost savings without compromising quality of care. 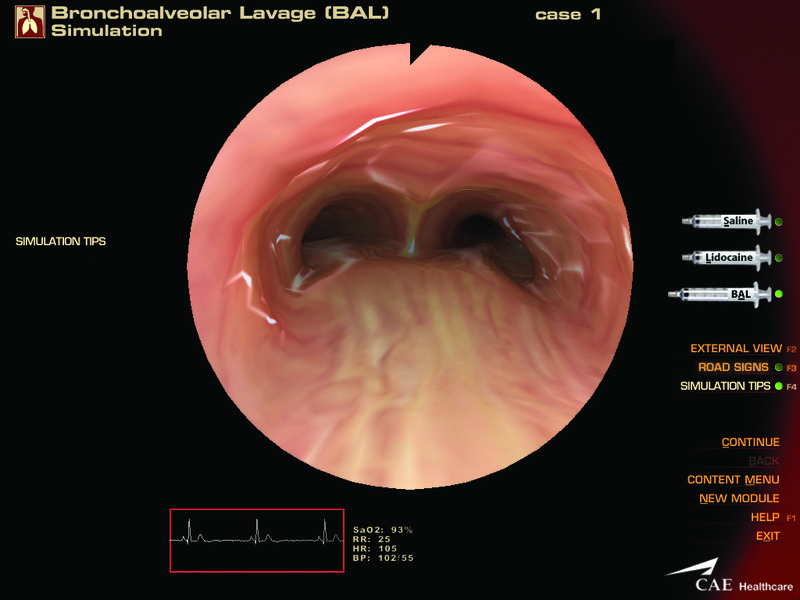 EndoVR software is uniquely comprehensive, allowing for learner outcome comparison with established and acceptable results. Educators can track time, cases completed, learner proficiency, dexterity and complications with accurate metrics and usage summaries.